On this page you will find links to Wisconsin's 407 Villages. They are in Alphabetical order. Each Village's Informational page include a map, weather information, some demographics about the city, a little history, their Websites and more. 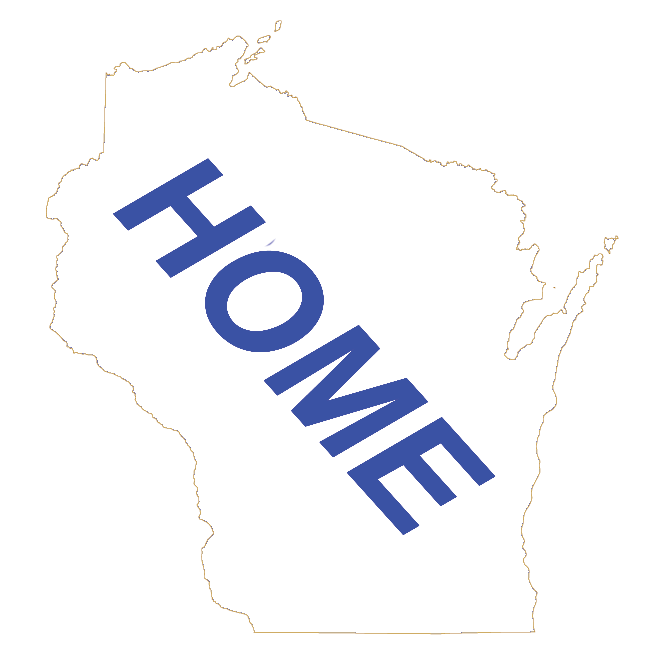 On this page you will find links to Wisconsin's 1,253 Towns or Townships. They are in Alphabetical order within each of Wisconsin's 72 Counties. Each Town's Informational page include a map, weather information, some demographics about the city, a little history, their Websites and more. Sorry, At this moment we do not have all Wisconsin Town's information pages added to our new updated wisconsin.com Website. We are in the process of researching and adding each of Wisconsin's 1,255 Town information pages to this new updated wisconsin.com Website. If you know or want us to prioritize a Wisconsin Town that is not yet done, email us at WiCommunities with your suggestion or use our CONTACT page. We will do our best to get the information and add the Wisconsin Town to our wisconsin.com Website. There are no Milwaukee County Towns.